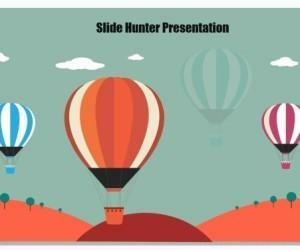 There are many times when you need some effective solutions that can provide you with convenience and swiftness for making video presentations and various tutorials. 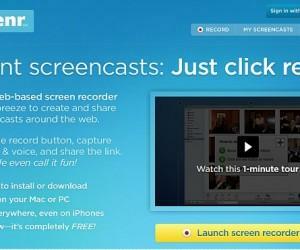 Screenr is an open source tool which can help you record screencasts for making video presentations and tutorials. 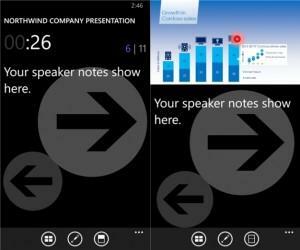 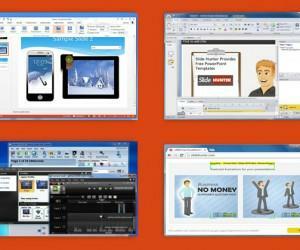 PowerPoint has become one of the top trending applications not only for business but for various other purposes too. 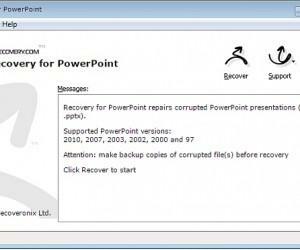 Regardless of its efficiency, there may be times when you might seek some solutions to recover the corrupted PowerPoint files. 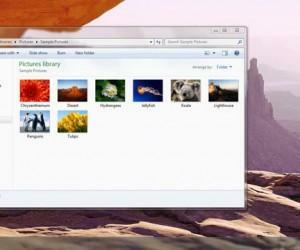 Cloud storage services have reached a new milestone these days with the development and launch of a variety of apps. 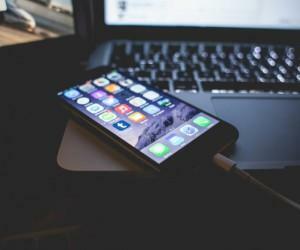 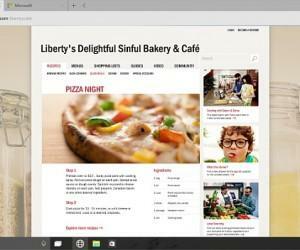 These services have provided more efficiency, flexibility and accountability to the users. 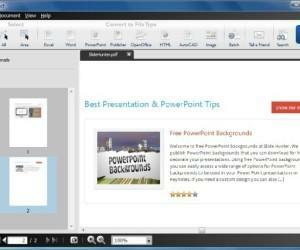 While PowerPoint on its own provides a wide array of features for creating and presenting your ideas with static and animated slides, there are still many third-party tools that can help you supercharge PowerPoint with additional features. 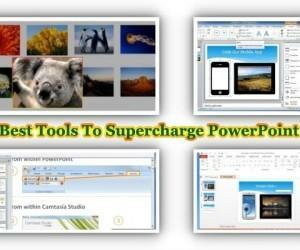 Below is a list of some very handy tools that can help you make PowerPoint even better. 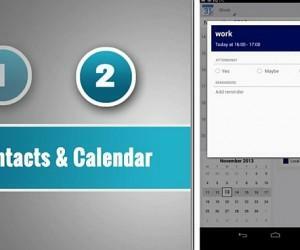 Able2Extract PDF Converter is a cross-platform application for converting PDF files to various other formats. 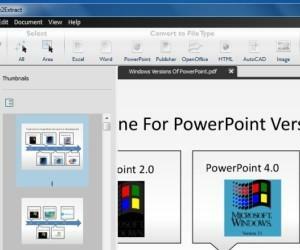 This app is available for Windows, Mac and Linux based operating systems and supports conversion of PDF to Excel, Word, PowerPoint, Microsoft Publisher, AutoCad, OpenOffice and image formats (PNG, JPG, BMP, GIF And TIFF).